Are you considering hiring a car for your holiday? Well look no further, because here at Holiday Hamster we will find a car that suits you with reasonable prices on a selection of cars. Perhaps you want to explore your holiday destination, or maybe you are travelling down the coast?? 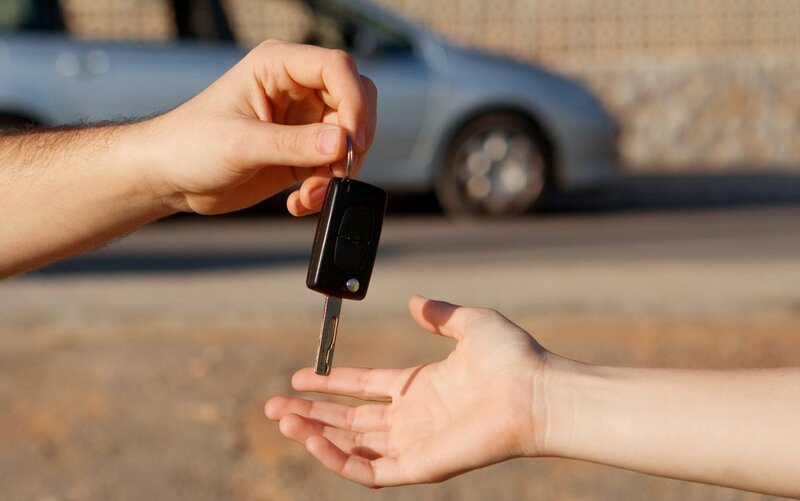 Either way when you hire a car you will collect it from your arrival airport and return it to the same one, but don’t worry if you are travelling home via a different airport then it can be arranged for you to return the car to your outbound airport. So if you would like to hire a car then give us a call on 08000 988 955 where we can add this to your holiday.